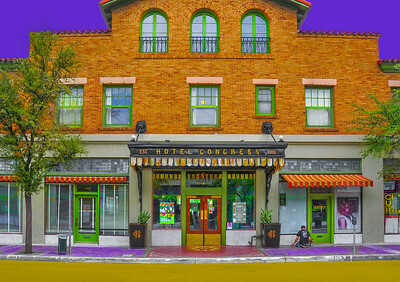 'Hotel Congress,' Downtown Tucson, AZ, 2018. 'The Rialto,' Downtown Tucson, AZ, 2017. 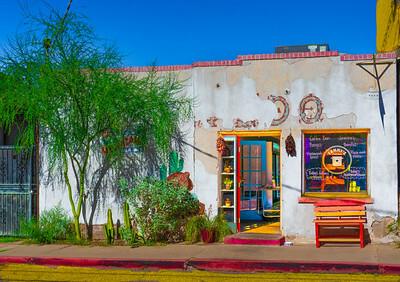 'Café a la C'Art,' Historic Downtown Tucson, AZ, 2018. One of my new Tucson photos from the El Presidio Historic District downtown, 'Old Town Wine & Beer,' 2018, part of my 'Color Palettes' series. 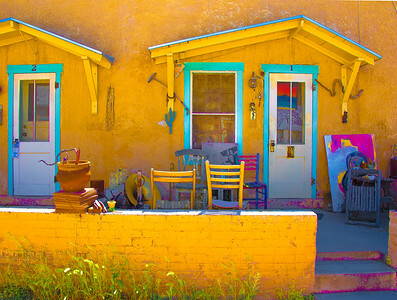 Another from my 'Color Palette' series - 'Old Town Artisans,' in the El Presidio Historic District of downtown Tucson, 2018. Prints & cards available. Stop by my studio during the HOLIDAY MARKET at Steinfeld Warehouse this weekend, December 8 & 9 from 10am-5pm! 'Fanny's,' Historic Downtown Tucson, AZ, 2018. 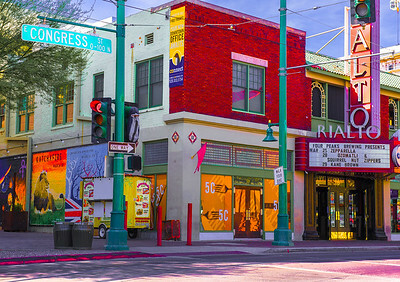 'Maynards Market,' Downtown Tucson, AZ, 2018. 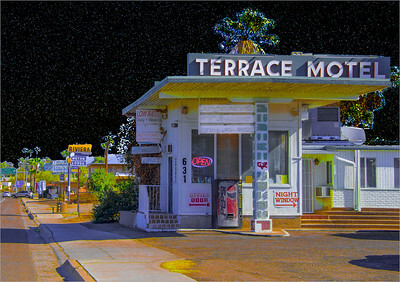 From the historic Miracle Mile in Tucson, AZ, this once revered 'Terrace Motel,' built in 1949, still stands today with its original sign. 'Steinfeld Warehouse,' Downtown Tucson, AZ 2018. Entrance to the Steinfeld Warehouse Community Arts Center, where I have my studio in downtown Tucson's Historic Warehouse Arts District. 'The Screening Room,' Downtown Tucson, AZ, 2017. '47 Scott,' Downtown Tucson, AZ, 2017. 'Shades of Summer, Barrio Viejo District, Tucson, 2017. 'Porch Art,' Barrio Viejo District, Tucson, AZ, 2017. 'Shade of Blue,' Barrio Viejo District, Tucson, AZ, 2017. 'Pink House,' Barrio Viejo District, Tucson, AZ, 2017.